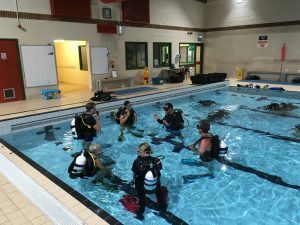 Pool training for PADI courses. 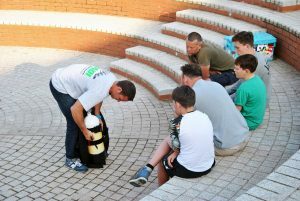 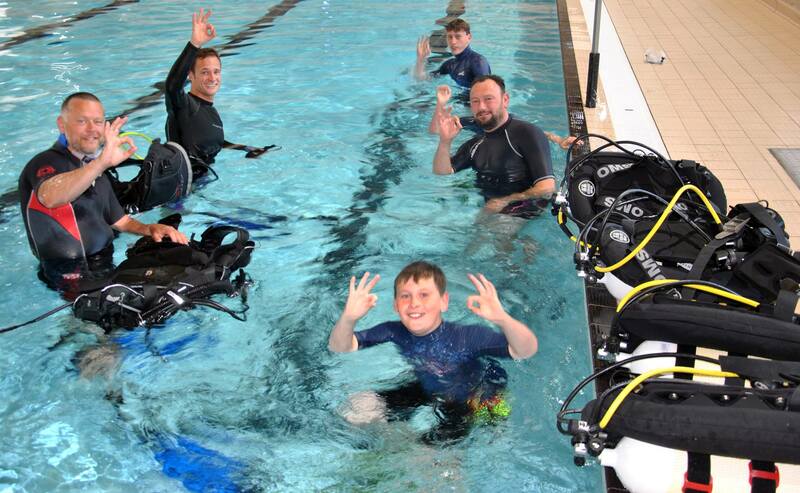 We may have spaces if you just want to practice your skills or try out new kit – contact Scuba Blue to book space. 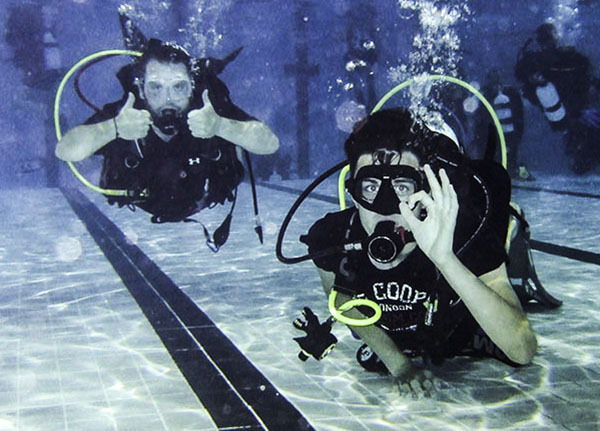 Dive Club Plus members can use the pool for free.